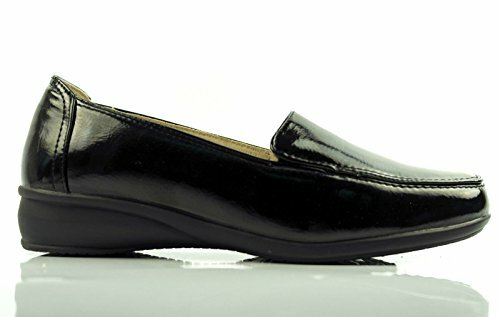 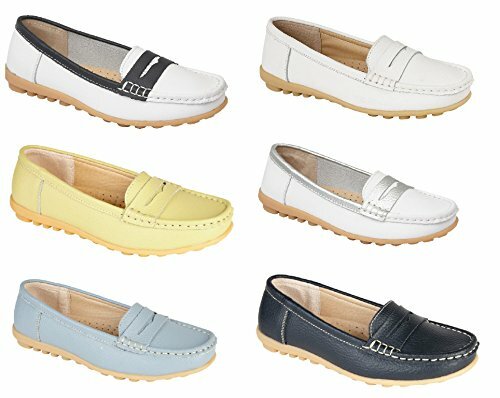 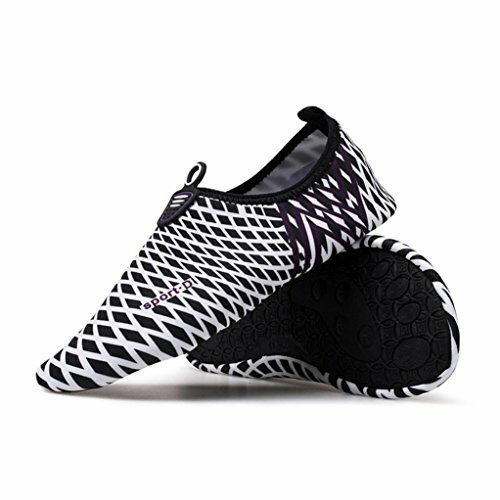 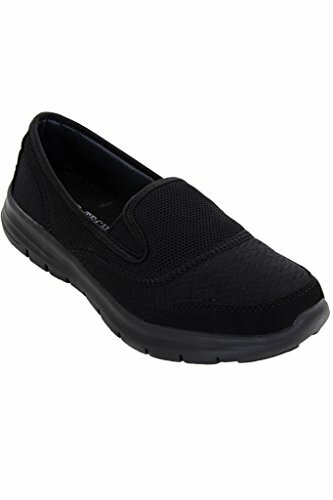 These flat loafers in Synthetic leather with Rubber sole are the perfect balance of comfort and style. 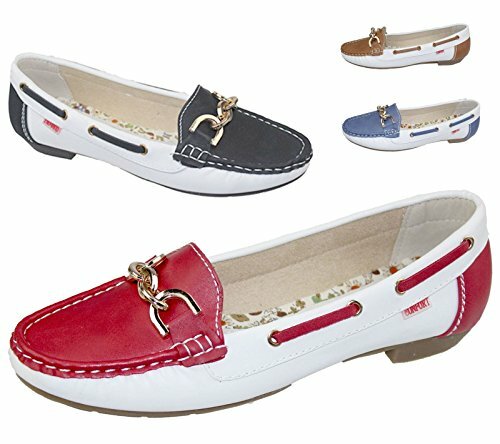 Available in 4 colours for this season pair these gorgeous shoes with cut off trousers or skinny jeans to achieve a laid back nautical style. 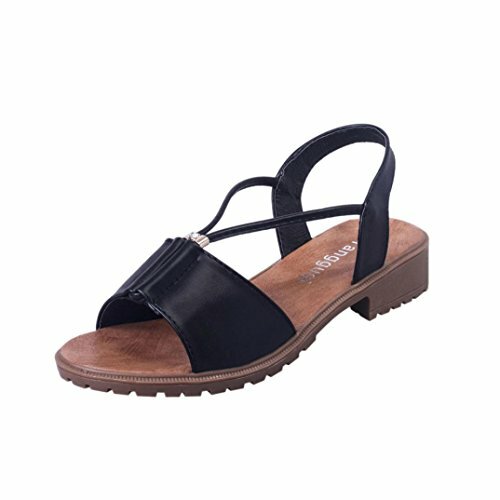 Ladies pump with Gold Buckle detail at the front and a soft synthetic leather upper. 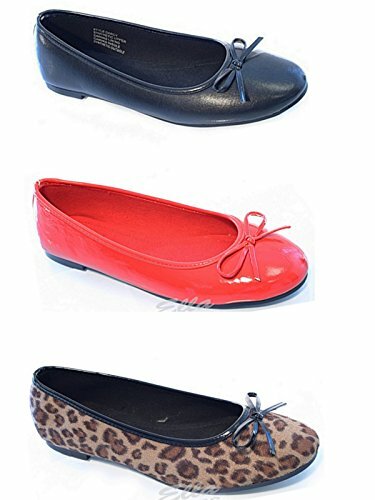 Perfect for day or evening. 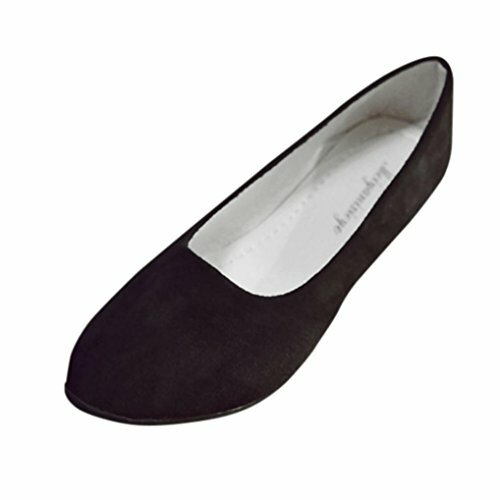 A little heel just elevates you enough, but still a great classic pump style that is sure to see you through the day in comfort.